Chef Blythe Roberts, an instructor with the Community Culinary School of Northwestern CT, makes holiday cookies. The Community Culinary School of Northwestern Connecticut, based in New Milford, is accepting applications for its next session. The next 12-week program will start April 22 at St. John’s Episcopal Church along Whittlesey Avenue. “If you love to cook and are interested in an exciting new career opportunity, you may be a good candidate for the Community Culinary School,” said Dawn Hammacott, executive director of the school. “The New Milford/Danbury area has more than 500 businesses that employ food service personnel,” Hammacott said. “The industry is always in need of reliable, trained employees,” she said. The school trains people ages 18 and older for jobs in food service. Instructed by Chef Blythe Roberts, the students will learn a range of cooking techniques in a full-scale kitchen. The school also arranges internships for all students, trains them in the life skills necessary to getting and keeping a job and assists with job placement. Additionally, the meals students prepare are distributed to those in need through the New Milford Food Bank. 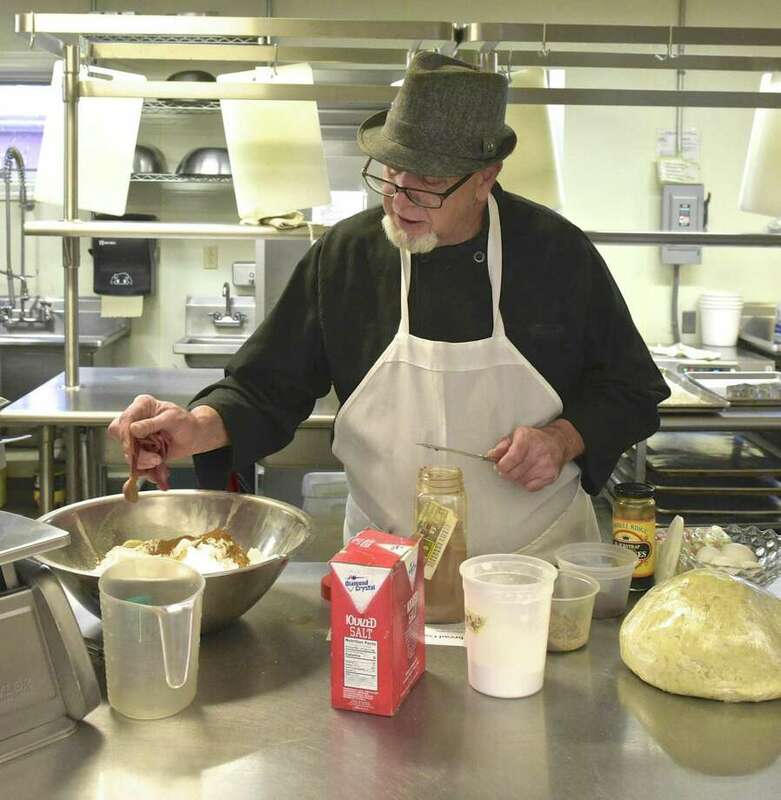 “If you love to cook and are ready to turn your life around then enrollment in the Community Culinary School can offer you an opportunity to train for a career that will give you a chance for a better life for you and your family,” said Hammacott. The school was established in 2007 to provide unemployed and underemployed men and women with the skills they need to find jobs with career paths in the food service industry. Classes will be held Mondays through Fridays from 9 a.m. to 3:30 p.m. at St. John’s Episcopal Church, 7 Whittlesey Ave. The school is modeled on the Community Kitchen program of the anti-hunger organization Feeding America. It relies largely on donations and grants, and has received support from the Connecticut Community Foundation, the Harcourt Foundation, the Meserve Memorial Fund, Union Savings Bank, Savings Bank of Danbury, Diebold Foundation, Woman’s Club of Danbury/New Fairfield, and other area foundations and civic organizations. For more information, call Dawn Hammacott at 203-512-5791 or email culinaryschool@sbcglobal.net.